Cortisol detected with Mouse anti Cortisol (MCA5801G) followed by HRP conjugated Rabbit F(ab')2 anti Mouse IgG (STAR13B). Mouse anti cortisol antibody, clone 137.5A12F, recognizes cortisol, a glucocorticoid hormone involved in responses to stress. 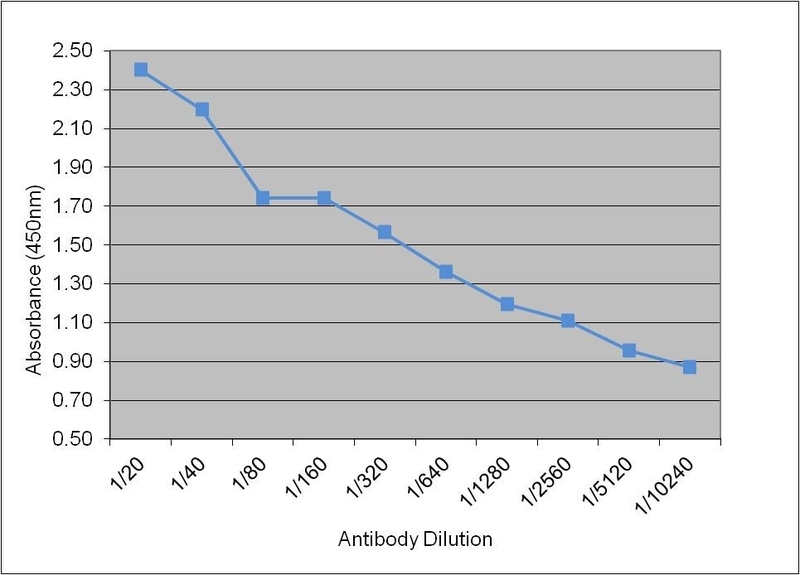 Cross reactivity was determined by competitive ELISA according to CLSI EP07A2 guidelines.